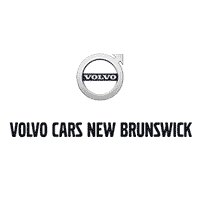 At Volvo Cars New Brunswick, we are proud to have a dedicated team of Professional Volvo Sales Staff and Top Trained Technicians here to serve our customers in a premium fashion. If you are a dynamic individual interested in joining our Volvo team, Volvo Cars New Brunswick would welcome the opportunity. To join the team please contact us.